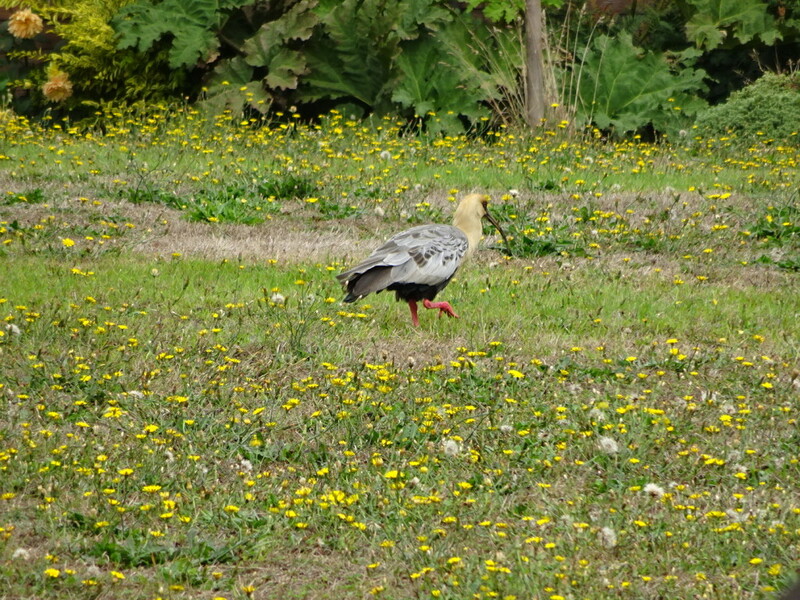 Posted on April 11, 2015 by No Map Required Posted in Argentina, Chile, Places	. This one is for our birder friends – my mom, my old boss Bill, Aunt Casey and Uncle David…and anyone else who loves our feathered friends. 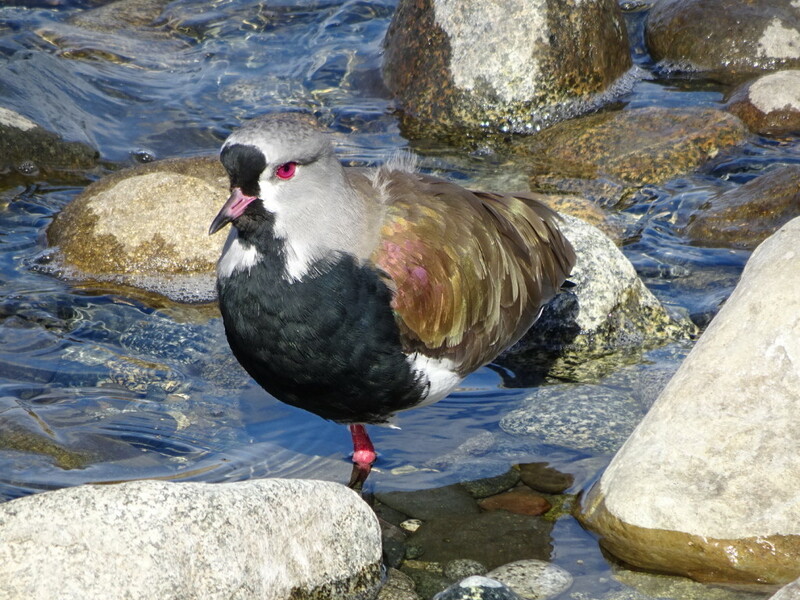 Over the past three weeks in Patagonia we have come across a few handsome little fowl. 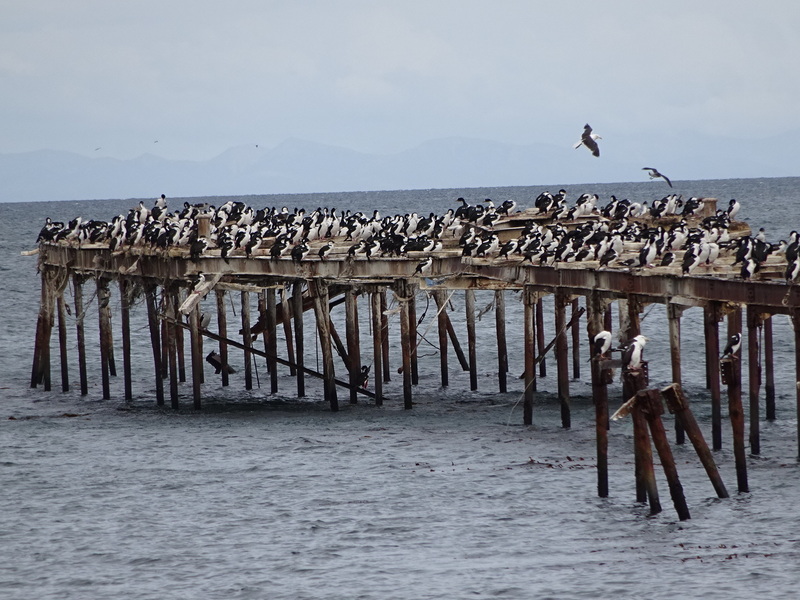 In Punta Arenas we saw a huge flock of Imperial Cormorants. We had hoped for penguins but this was still an impressive sight. 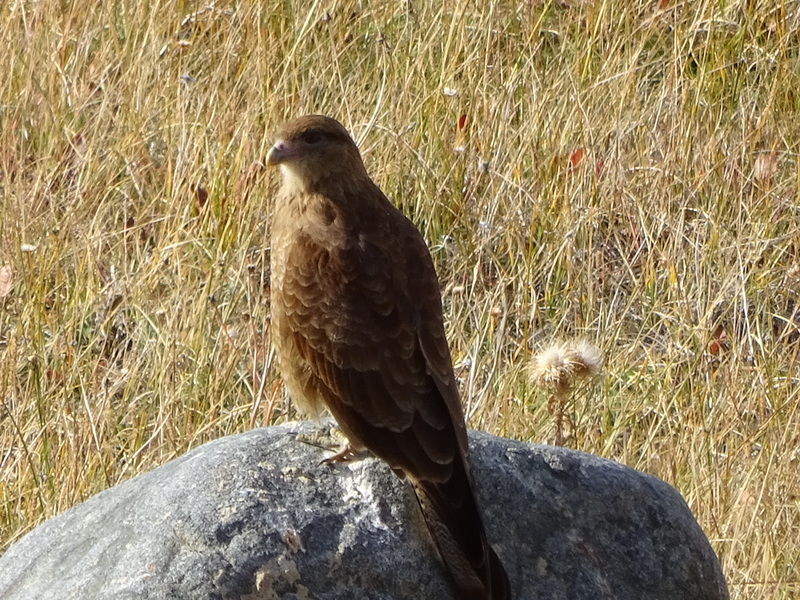 We saw a few of these hawks (we presume) in El Calafate. Hey! I’ve got my eyes on you! 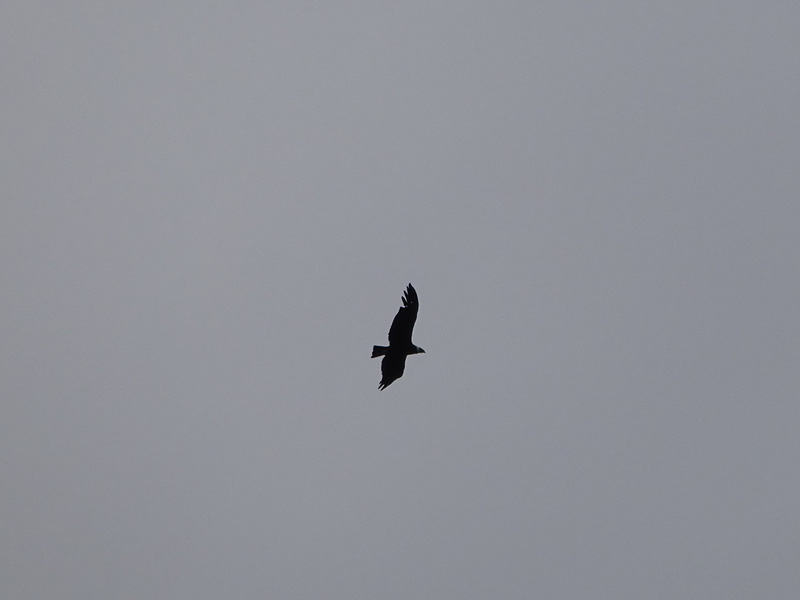 Condor soaring in flight, afternoon delight! And then we’ve come across a number more we have nary a name for, but perhaps you will? 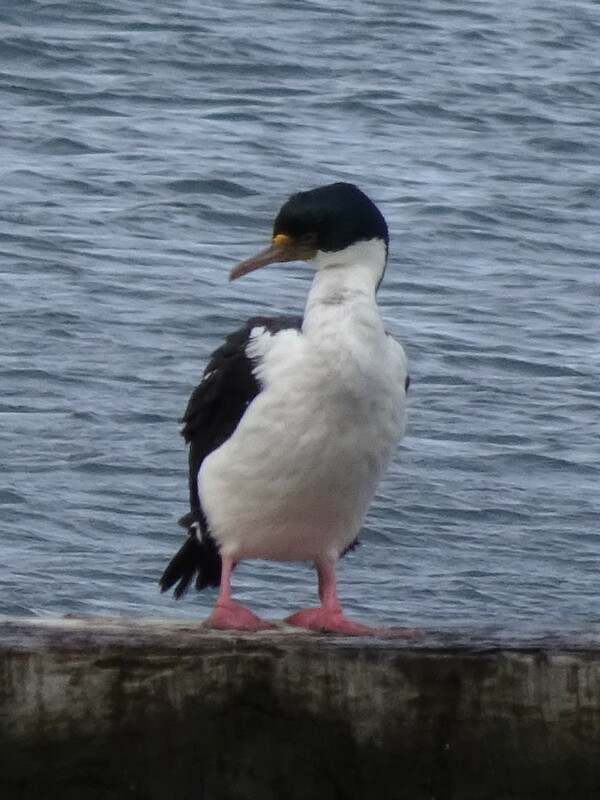 This guy/gal was on the shore of Lake Llanquihue near Puerto Varas. 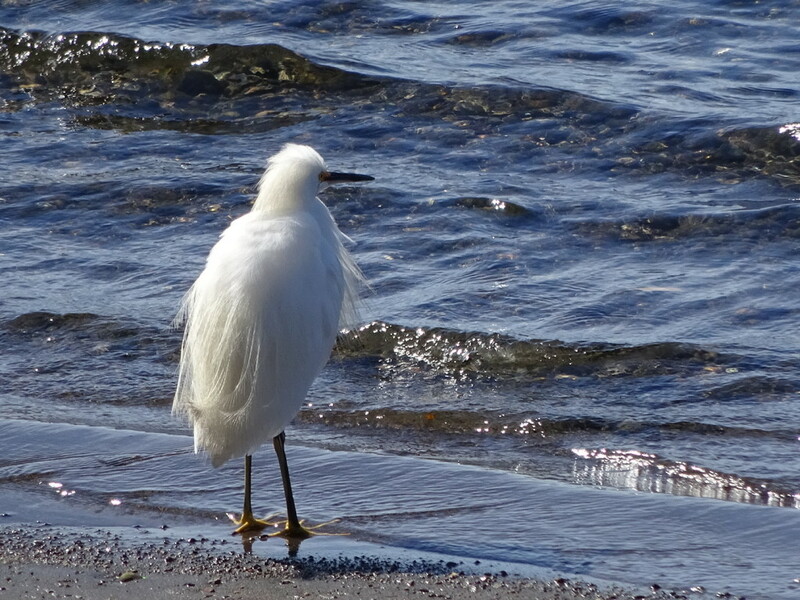 Kind of amazing how the plumage fluffed out. Such a strange combination of features on these guys. We saw about eight foraging in fields above town. 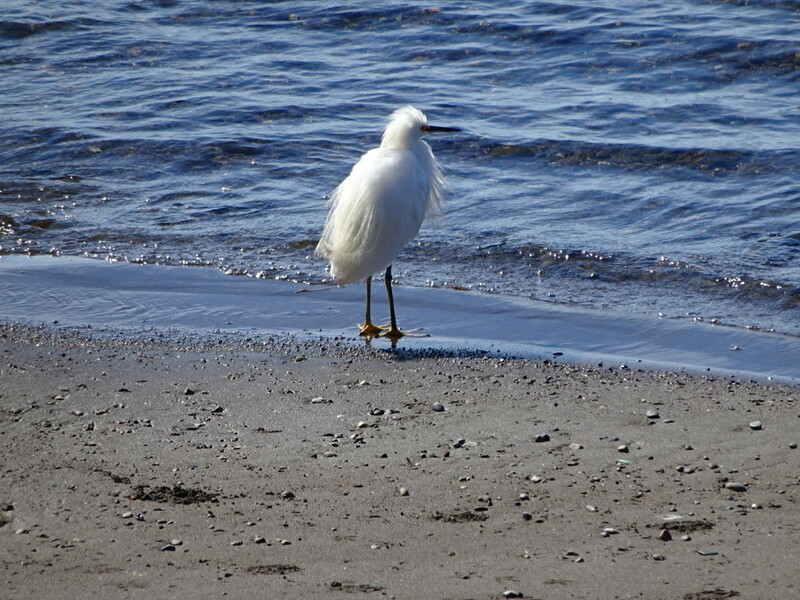 We nearly stumbled on these next little guys while walking on the beach. We didn’t notice them at all until one let out a big sqwauk right before we would have stepped on him! 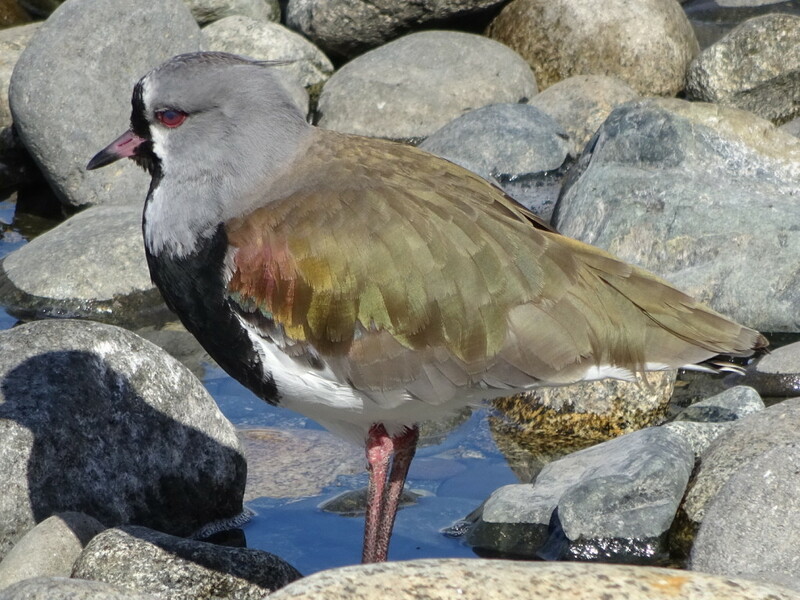 Love the colors on this plumage! That eye color is real! Red, red, red – no photoshop here. 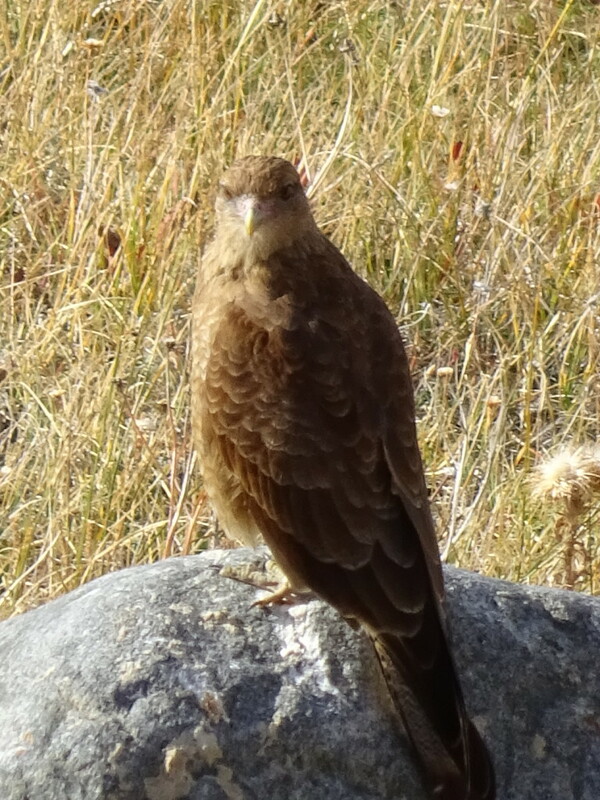 There were about 6 of these birds and this one definitely had the reddest eyes. 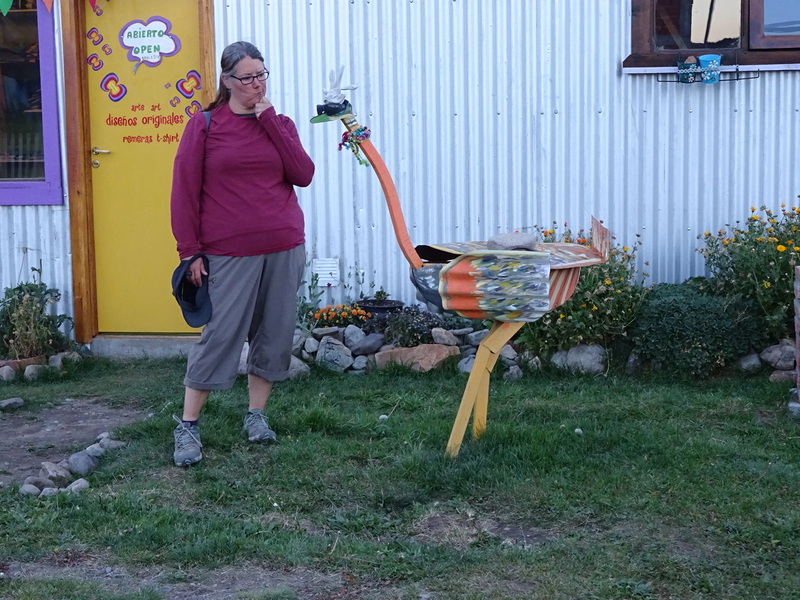 « Haunting Art in Puerto Varas : A Quick Post! 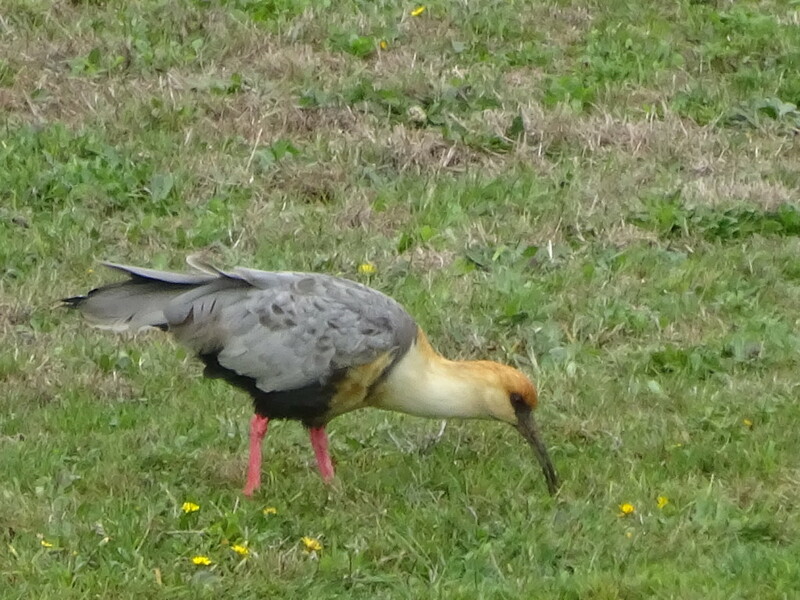 chance to see the southern birds. Penguins are probably not far away. Great posts, thanks. Umm…I meant to say “My former boss who changed my life”. 🙂 Yep, the penguins were relatively nearby, but the weather didn’t allow us to see them. Perhaps somewhere else later in our trip!